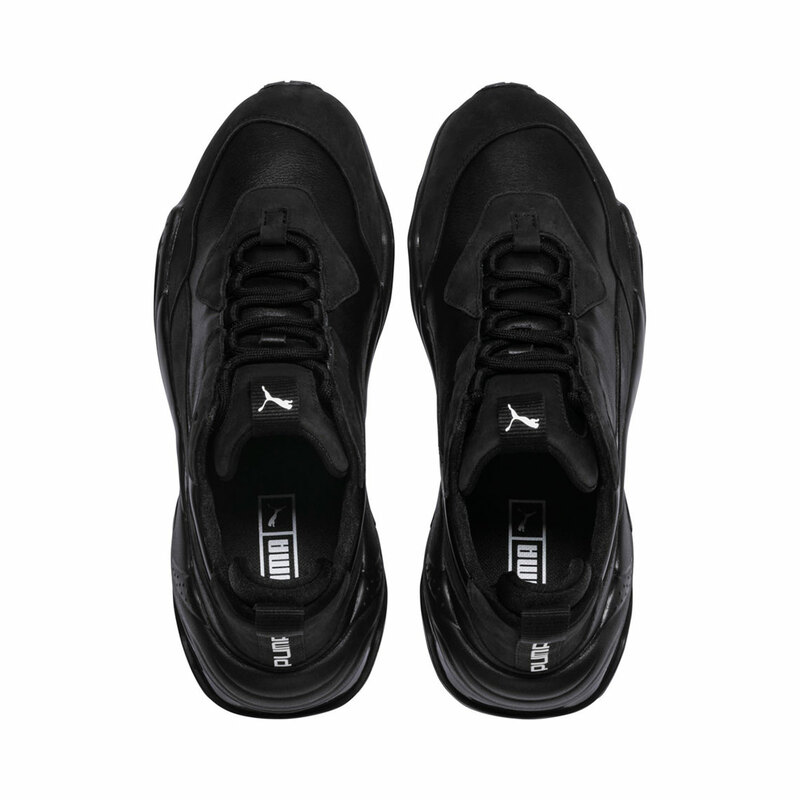 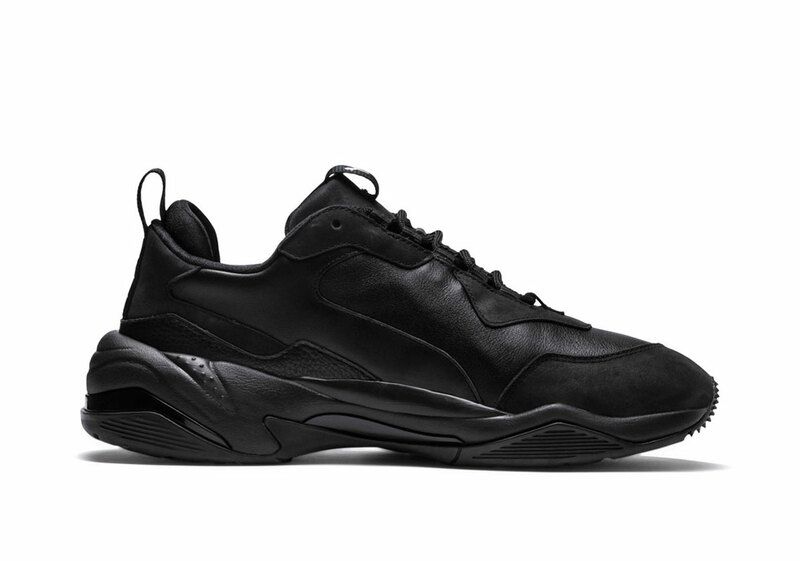 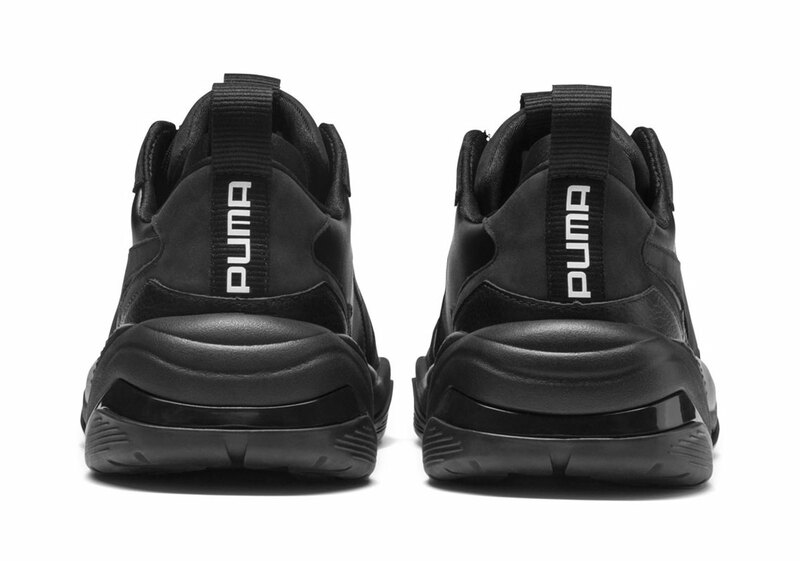 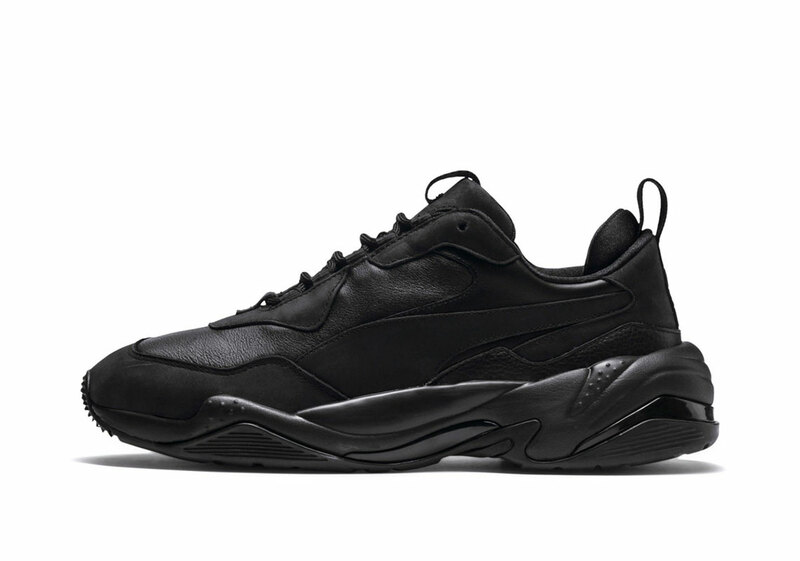 The Puma Thunder hit the world by storm, offering a much more sleek take on the dad shoe trend which was popularized by the almost excessively bulky Balenciaga Triple S. As a much more affordable — and some would argue more stylish — alternative to the tank of a sneaker, the Thunder has become a mainstay in the label’s many offerings, sitting alongside its ever-popular Disruptor. 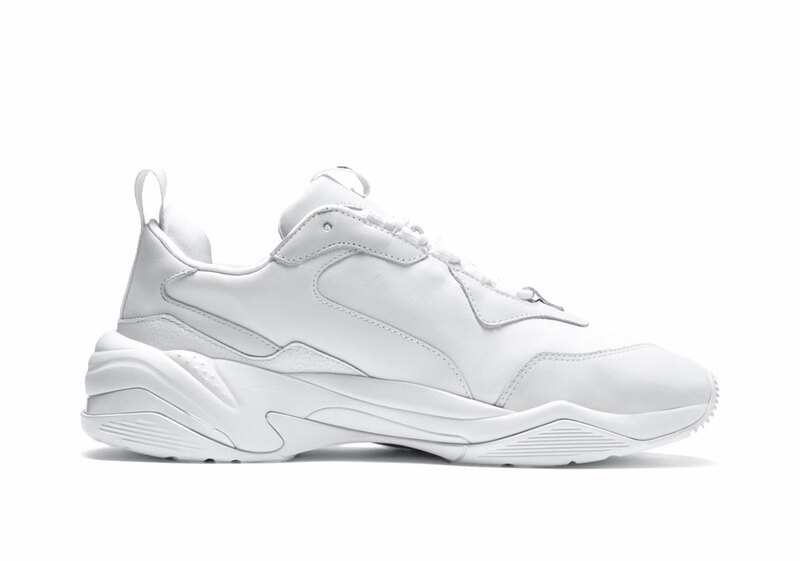 While first arriving in many colorful schemes, the German-based sportswear brand has begun to usher in a more fashion-centric tooling that favors more minimal schemes over the loud exteriors of some if its bolder renditions. 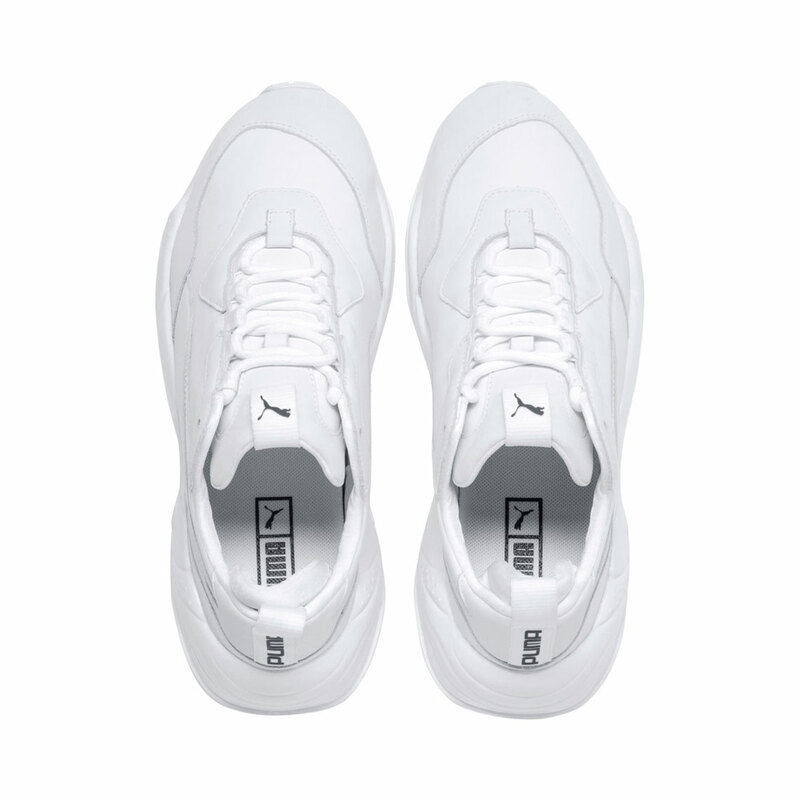 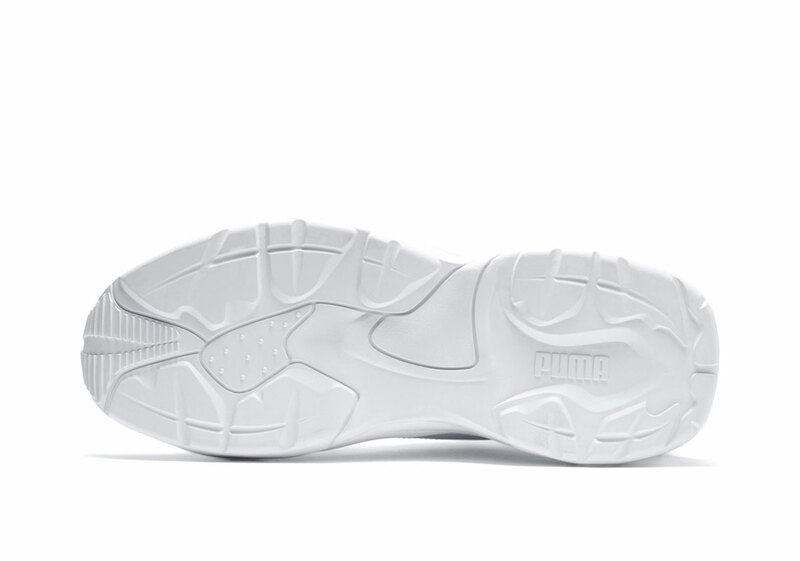 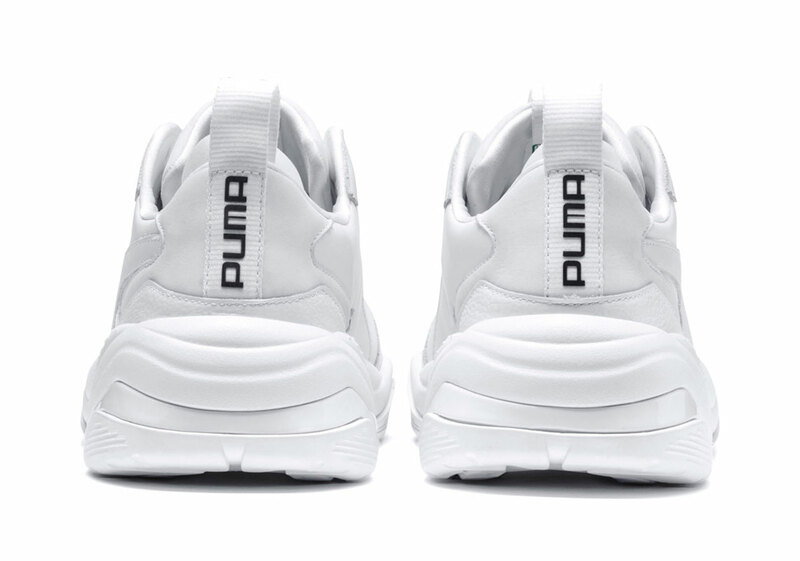 Following this ethos, the upcoming Thunders will release in both a Triple White and Black Colorway, aligning with the similarly toned Run.R 96 from a few months ago. 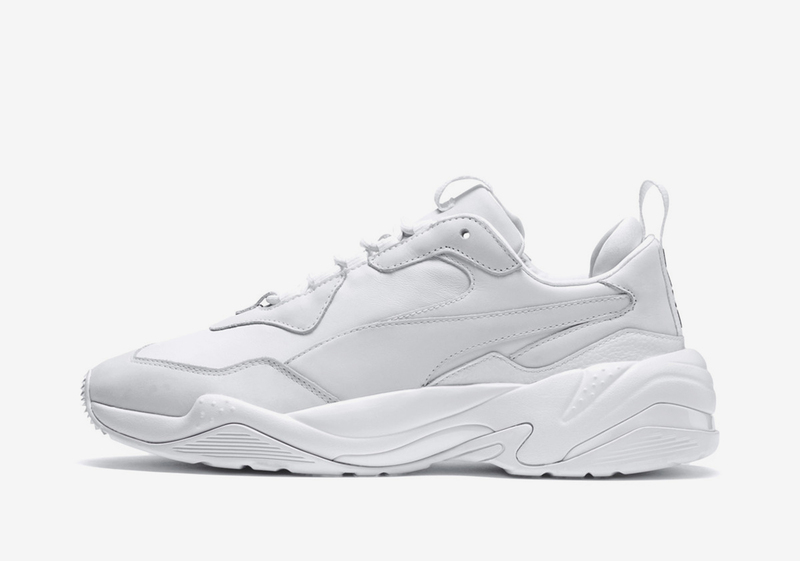 Construction is kept strong with a mix of nubuck and leather, synergizing with the iconic bulky midsole for something that is wholly versatile. 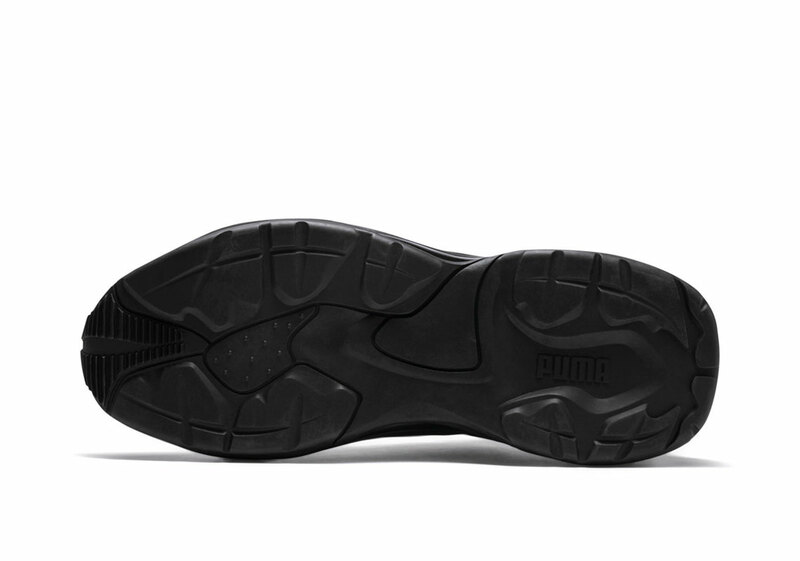 Releasing on this month at a retail of $130, both Puma Thunders will be sure to hit Puma.com and select retailers.